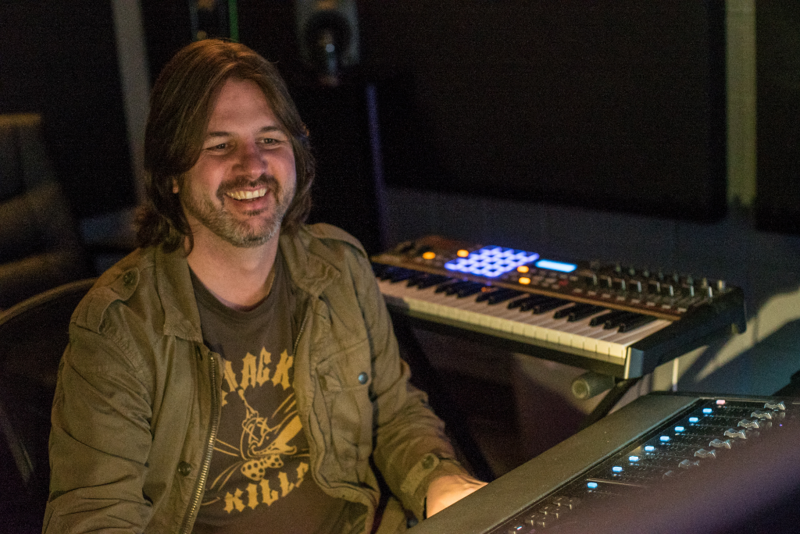 Ian is a professional audio engineer based in the United States and is an active VK user. We spoke with him and he told us a little about the work he does, his work setup and the tools he uses including VirtualKaty. Hi Ian, where are you based these days? I’m based in L.A. working for a company called 4 Max Post. I’m a rerecording mixer working primarily on television content. I’m currently working on Tyler Perry’s sitcoms and dramas airing on the OWN (Oprah Winfrey Network) network. I’m working in ProTools 12.5. I use a few different brands of plug-ins. Here are a few of my everyday plug-ins that live in my templates for the show I’m currently working on. Sony Oxford Dynamics and Eq’s, Revibe and TL Space reverbs. Cedar DNS One and Izotope RX5 for cleaning up the dialogue. Izotope RX5 has been a life saver so many times for me and RX is a must have. I use the Waves WLM meter for my dialnorm and mix levels. I also use a vu (volume unit) meter made by Klanghelm. I use Soundminer 4.5 pro for my sound FXS and music cue libraries. VK is also a must have for me to quickly deal with last minute changes that pop up from time to time. It’s not a big room, I have a S6 16 fader console with two large monitors for editing and visual feedback from my plug-ins. I use a 52 inch TV for my picture playback. I have a PC to communicate with my clients and the staff at 4 Max Post. I’m using a Genelec 5.1 speaker system. Although the shows airs in 2.0 we do deliver a 5.1 mix as well. So I mix in 5.1 and fold that down to create my stereo mixes and stems. Well… Pretty much the show I’m working on. LOL … I begin by going through the prelay in a session with no plug ins. Starting with the dialogue, I use Izotope RX 5 to get any nasty problems solved. I like to hear the raw audio so i know what I’m dealing with from the get go. After a cleaning pass on the dialogue I move to the backgrounds and hard fxs. I have a guy that prelays all of that for me, but sometimes things change a bit after the cleaning up of the dialogue. In those situations I may add more sound FXS to make the scene work a little better. That’s when Soundminer comes in. It makes it very quick and easy to audition FXS and import them directly into the timeline in ProTools . Then I deal with the music, smoothing out bad edits and sometimes replacing music cues that don’t feel right for the mood of the scene. This particular gig gives me a bit of creative freedom in that respect which i find kind of cool. A lot of times as a mixer you just get the elements and you mix what you get with no freedom to change things. Once all that is done I import the tracks into my show template and fine tune the mix with eq, compression, verb and so on. I just used VK for cutting a recap for one of Mr Perry’s one hour dramas. The show was split into two parts, episodes 1 through 12 and 13 through 24. So they aired the first 12 episodes then took a mid season break. The network is getting ready to air the back end of the show’s episodes 13 through 24. When we received the raw audio for show 13 there was no recap cut in. For those of you reading this that don’t know what a recap is, its important parts of the show that happened in the first half of the season. This gets the viewers back into the story line. It’s also for viewers new to the show that are just starting to watch at the mid season point, so they have an idea of what’s going on with the storyline and characters. Anyway, I used VK to cut in the sections I needed for the recap using my mix stems from the various shows that I already mixed and delivered. Using an EDL list I was able to go into the episodes that were used in the recap and conform the audio from the show timecode position to its new timecode position in the recap. This saved me from having to remix the audio in the recap from the raw elements and recutting sound FXS. Once all the pieces were cut in I just had to smooth the edit points and lay in new music and it was done. When I first tried it years ago, I was mixing a reality show. The producer would make last minute changes to the locked show a few days before the air date. I needed a program that could handle conforming entirely mixed protools sessions and also go into dailies to get new pieces of dialogue for added content placed in the shows timeline. 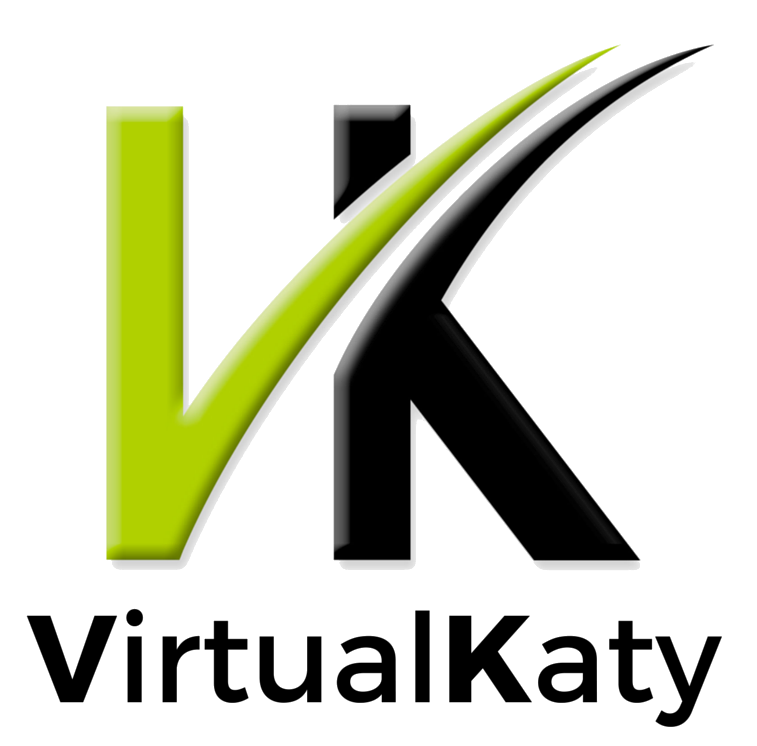 VirtualKaty handled those for me with no problems. 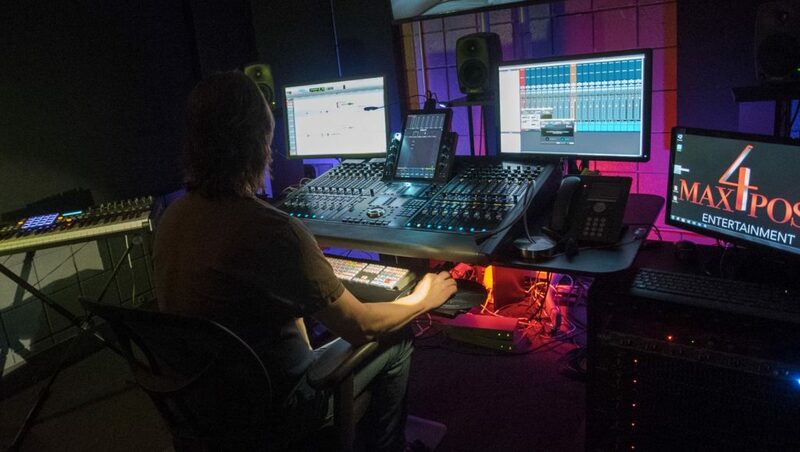 I would also like to add, when I did have some issues that arose when I changed the version of ProTools I was using, the VK team was very easy to talk with and they resolved the issues quickly. Well I guess to sum it all up, VK is one of those tools that can take some of the stress out of those annoying last minute changes, and lets you concentrate on getting things in the right place and getting on with the mix. Thanks for being there for me.